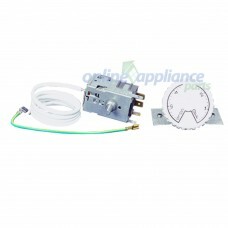 We stock Westinghouse Stove and oven Spare parts including Seals, elements, thermostats and switches, Westinghouse washing machine spare parts including circuit boards, pumps, lids stators and inlet valves, Westinghouse Dryer spare parts including filters,belts, and elements, Westinghouse Fridge Spare parts including Shelves and crisper bins, Westinghouse Rangehood Spare parts including Filters, and of course Westinghouse Dishwasher spare parts including pumps, hoses, cutlery baskets, rollers, seals and more. 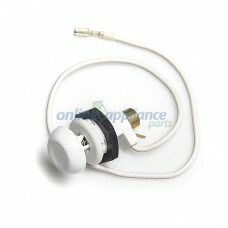 All our Westinghouse Spare Parts are only of the highest quality and Genuine Westinghousereplacement parts unless stated otherwise. 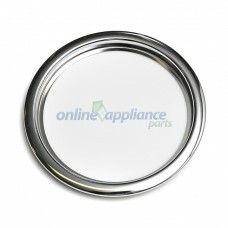 0545002480 Oven Cooktop hotplate trim small Westinghouse Suits: PAH439W*00, PAH439W*01, PAH444W*0..
0673001050 Ignitor Piezo Mini White Westinghouse ovenMay be known by other part numbers including: 1..
Part Number 1409938 Thermostat to suit Westinghouse FridgeElectrolux are the owners of the AEG,..